Self-Drive Rocky Mountain Journey starts in Calgary and ends in Vancouver with stopovers in Banff, Lake Louise, Jasper and Sun peaks. 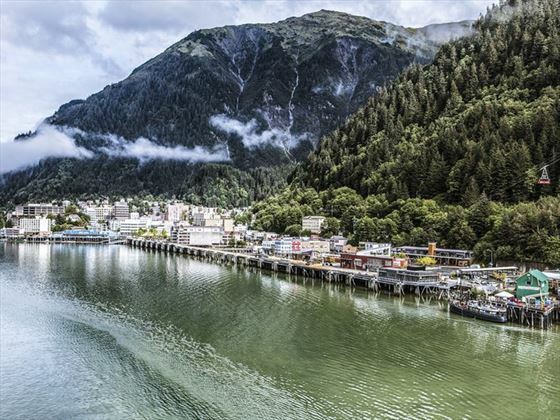 Then continue your adventure on a cruise through the Inside Passage to Alaska with Holland America. Arrive at Calgary International Airport, pick up your rental car and make your way to your downtown hotel. The remainder of the day is at your leisure to create your own urban adventure in the Stampede City and form your first impressions of Western Canada. Leaving Calgary behind, you will set your sights today on the magnificent Rocky Mountains. 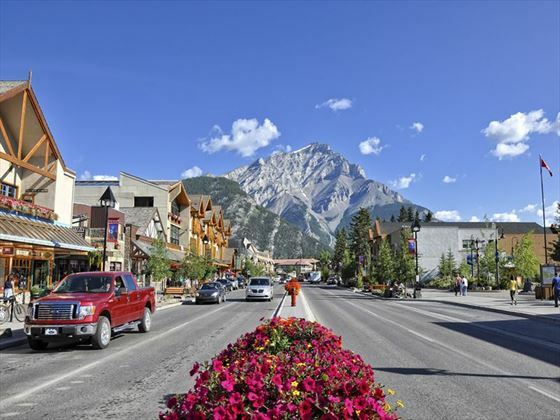 Feel the majesty of these mountains as you first travel through the foothills and then enter Banff National Park where the craggy peaks loom larger the closer you get. 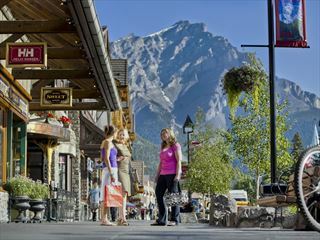 After you have a rived in the bustling town of Banff, the remainder of the day is free to explore its charms. The entire day is free tour Banff and the surrounding area. Hot sulphur water bubbling from the side of Sulphur Mountain was well known by the local aboriginal peoples of the 1800’s. The hot spring was “discovered” by a pair of American hunters in 1875, and Canadian Pacific Railway surveyors who happened upon the location in 1883. The Canadian government declared the hot spring to be a “federal preserve” in 1885 and two years later, Rocky Mountain National Park, Canada’s first national park, was officially established. 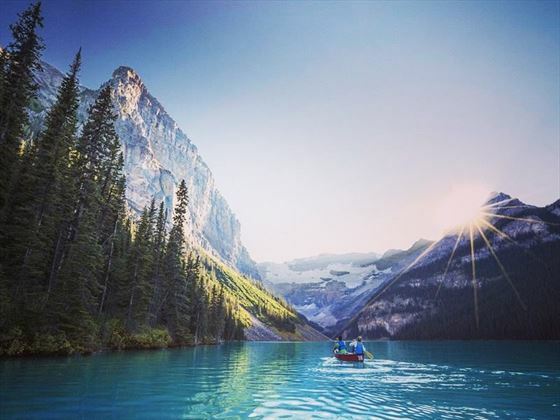 Depart Banff today and travel to Lake Louise, the “Jewel of the Rockies”. 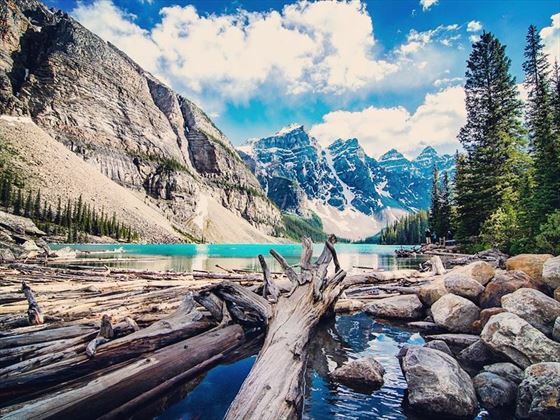 Visit Moraine Lake and the Valley of the Ten Peaks. Perhaps rent a canoe at either Moraine or Lake Louise and see the area from a different perspective. A hike around the area will sure to invigorate your body. Today travel the scenic Icefields Parkway. The Icefields Parkway is Canada’s second-highest paved highway, and is among the country’s most scenic drives. 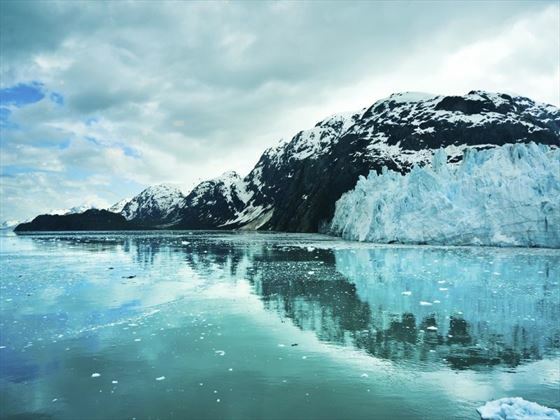 A kaleidoscope of new experiences is yours to discover amidst the waterfalls, mountain lakes and awesome glaciers, which dominate the landscape. Be sure to visit the Columbia Icefield, featuring a Parks Canada Interpretive Centre and Brewster’s famous Glacier Adventure on the Athabasca Glacier (Ice Explorer not included). The Athabasca Glacier is part of the Columbia Icefield, the greatest mass of ice outside the Arctic Circle. The ice is 365 metres (1,200 feet) thick - about the height of the Empire State Building. Only a few minutes away visit the Glacier Skywalk is Jasper National Parks’ newest attraction (admission not included). 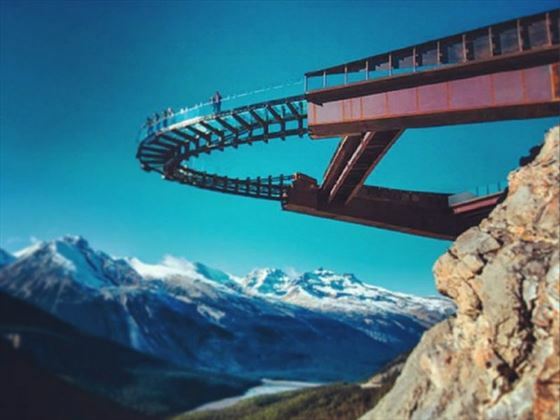 Winner of the 2011 World Architecture Future Projects award, the Glacier Skywalk consists of a 400 metre interpretive boardwalk and a glass-floored observation platform extending 30 metres out over the Sunwapta Valley. The walkway contains interpretive stations highlighting the ecology, geology, glaciology, Aboriginal history and social history of the area. Leaving the Athabasca Glacier, your camera should be ready to capture the majesty of the Athabasca Falls prior to your arrival into Jasper. 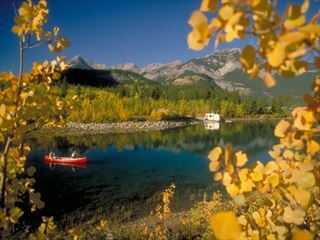 Jasper, fascinating in beauty and history, is set amid some of the most rugged peaks in the Rockies. The Yellowhead Highway will take you on a route first explored by trappers and traders. You will see Mount Terry Fox as well as Mount Robson, the highest peak in the Rockies, often shrouded by clouds. 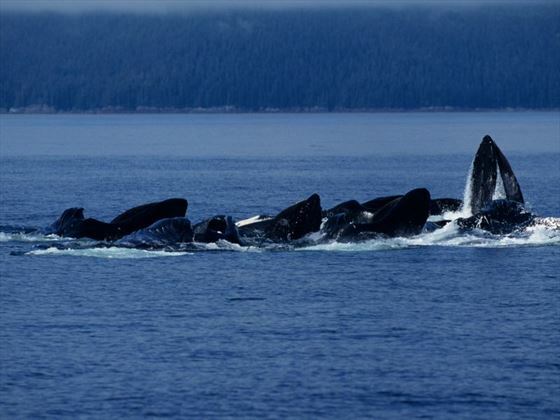 If time permits, explore Wells Gray Provincial Park, a nature reserve priding itself on the untamed and pristine state of its wilderness. Continue to Sun Peaks, a year-round resort catering to families as well as sports enthusiasts. Driving past Kamloops, you'll traverse the stunning, sage brush-covered ranch lands along the South Thompson River. This is still the land of vast herds of cattle and cowboys on horseback. Entering between the towering rock walls of the Fraser Canyon, you'll be amazed at the whitewater rapids of the Fraser River gushing far below. Over 750,000 litres of water surge through the 34-metre Hell's Gate gorge every minute and a gondola ride over this part of the canyon is sure to impress (not included). 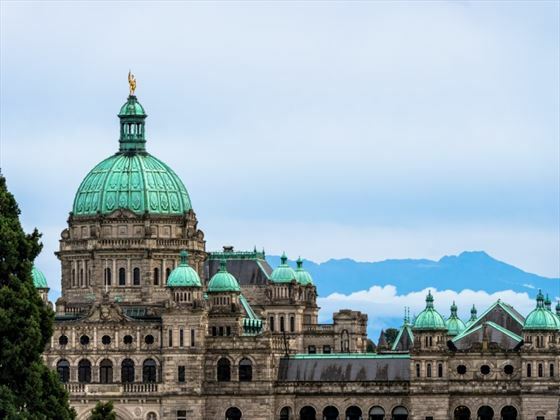 Further downstream, the lush Fraser Valley opens up into the maritime basin characteristic of the Lower Mainland region of British Columbia as you approach Vancouver, Canada's Gateway to the Pacific. Transfer independently early this afternoon to the Vancouver cruise terminal where you will board your ship. Overnight on Holland America’s MS Nieuw Amsterdam (Dinner included). 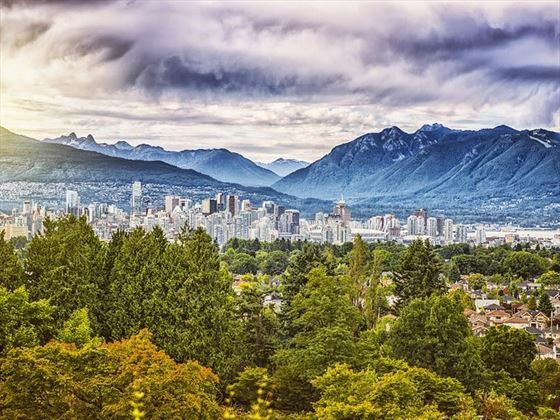 An extra night in Vancouver may be required due to flight schedules.